The measures the federal government will take in order to uncover the true intentions of its people grow more and more unnecessary every day. They seem to believe that we’re all conspiring to take down their corrupt, evil and — frankly — unconstitutional organizations. While there are many of us that believe that more government transparency would be incredibly beneficial to us all, the government instead seems to think that they need to spy on us. Take the Bureau of Land Management (BLM), for instance, who have been sending federal spies to infiltrate anti-fracking protest groups. 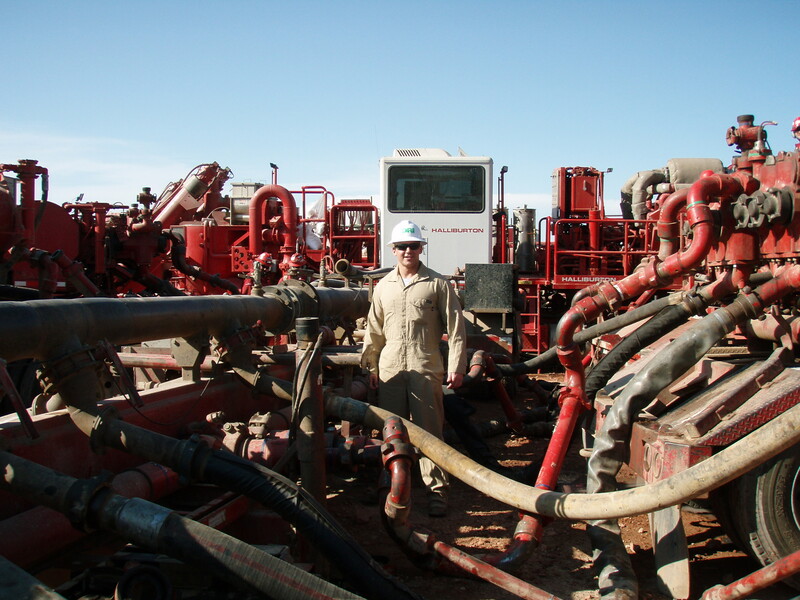 Keep it in the Ground — a movement that is staunchly against hydraulic fracturing — has been targeted by the BLM. According to emails obtained by The Intercept through an open records act request, they have gone as far as to send undercover spies masquerading as anti-fracking protesters to events in an attempt to gain information regarding the groups’ intentions. It all seems a little Big Brother-ish and extremely suspicious for an organization that claims to be doing nothing wrong. If your work is all legitimate, then why worry about people protesting? It’s like they’re saying that even though there’s nothing inherently dangerous about the protesters, they want to make sure they don’t gain too much traction. It all seems extremely inappropriate. After all, these people are merely trying to protect the environment — not overthrow the government. The event serves as the latest example of the federal government overreaching and trying to keep the American people in line. It’s important to exercise your right to free speech and stand up for what is right in these difficult, dangerous and confusing times. We are our only hope to spread truth and prevent corruption.